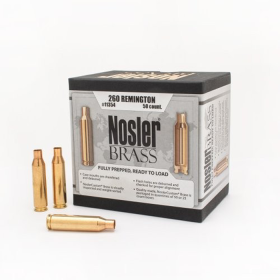 Peterson Brass 260 Rem, Peterson Brass: Creedmoor Sports Inc. 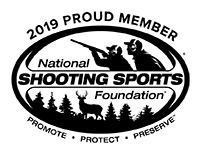 The .260 Remington Cartridge is manufactured on Peterson Cartridge's new, state-of-the-art case line which uses cutting-edge technology to produce some of the most precise and consistent casings on the market. Peterson Cartridge Co is committed to producing Match-Grade Brass that enables our customers to get more reloads per casing than industry average. Warning: Only use Peterson Cartridge Co. casings in firearms in good condition, designed, marked, and chambered for this cartridge. Do not use Peterson Cartridge Co casings for "fire forming" or any other purpose other than what they were designed and tested for. Peterson retains no responsibility for the enclosed casings if they are used outside of the manufacturer's recommendations.